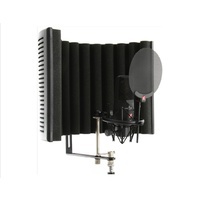 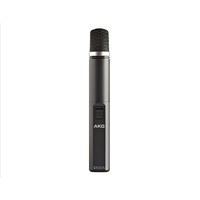 Need an affordable mic you you can use on almost anything? 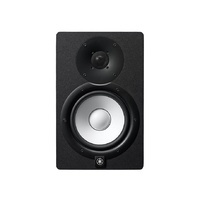 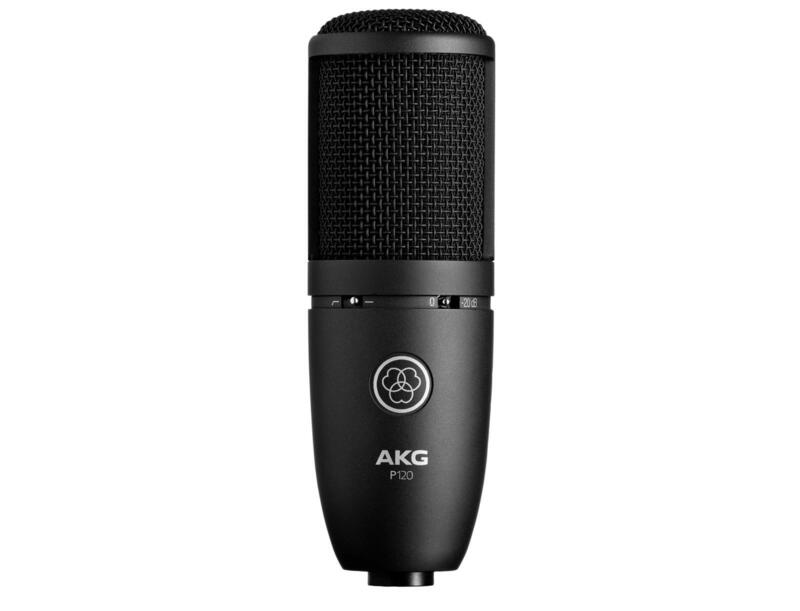 Sporting a 2/3" diaphragm capsule, a fixed cardioid pickup pattern, and the ability to withstand high SPLs, the AKG P120 works great on just about any source - instrumental or vocal. 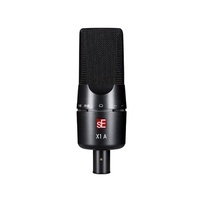 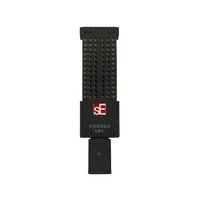 A bass roll-off switch and 20dB pad adds to this mic's versatility. 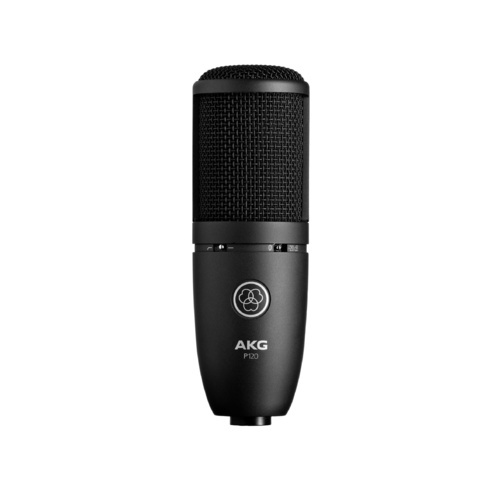 When you consider its super-affordable pricetag, the AKG P120 becomes a logical choice for project and home studio multi-mic applications such as drums. 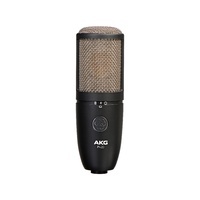 OXYGEN MUSIC is proud to stock a wide range of AKG products including the AKG P120 Large Diaphragm Vocal Condenser Microphone.